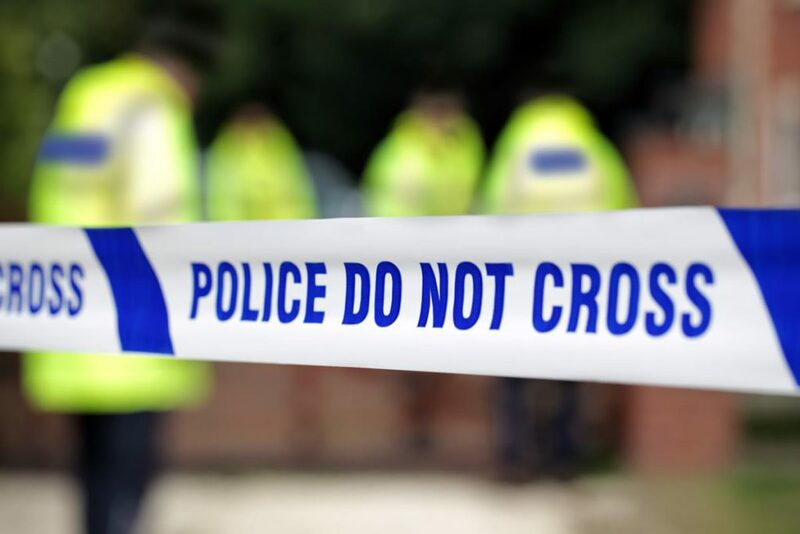 Detectives investigating the death of a man at a farm near Blandford, Dorset have released one arrested man on police bail and released a second man under investigation as part of a murder inquiry. At 8.25pm on Friday, September 28, 2018, Dorset Police received a report that a 25-year-old local man had sustained serious injuries following an incident at Hanford Farm. He was later pronounced dead at the scene. An initial post-mortem examination carried out on the evening of Saturday, September 29, 2018, indicated the cause of death as blunt force trauma. 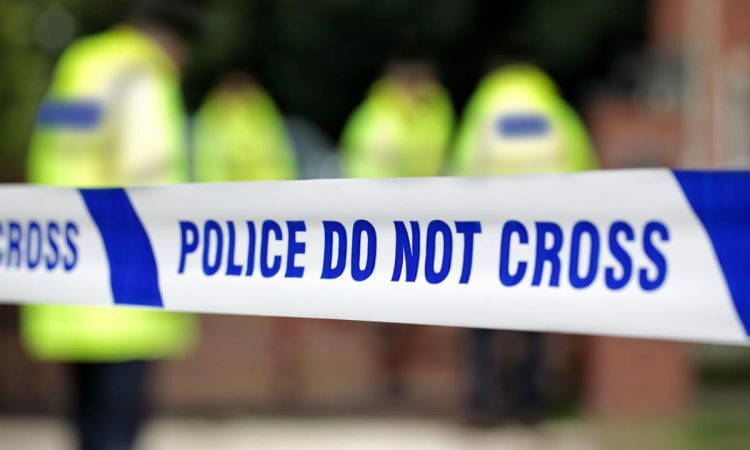 Two Shaftesbury men, aged 25 and 27, were arrested on suspicion of murder. 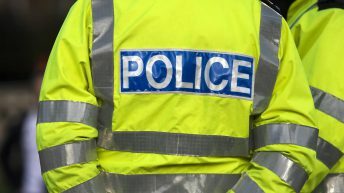 The 25-year-old man has now been released on police bail and the 27-year-old man has been released under investigation as detectives from Dorset Police’s Major Crime Investigation Team (MCIT) continue their enquiries. The three men involved were all known to each other. Detectives are still appealing for anyone with information about the incident, who has not already spoken to officers, to contact Dorset Police via email: [email protected]; or by calling ‘101’, quoting incident number ’28:454′. Alternatively, those with information can contact Crimestoppers anonymously on: 0800-555-111.